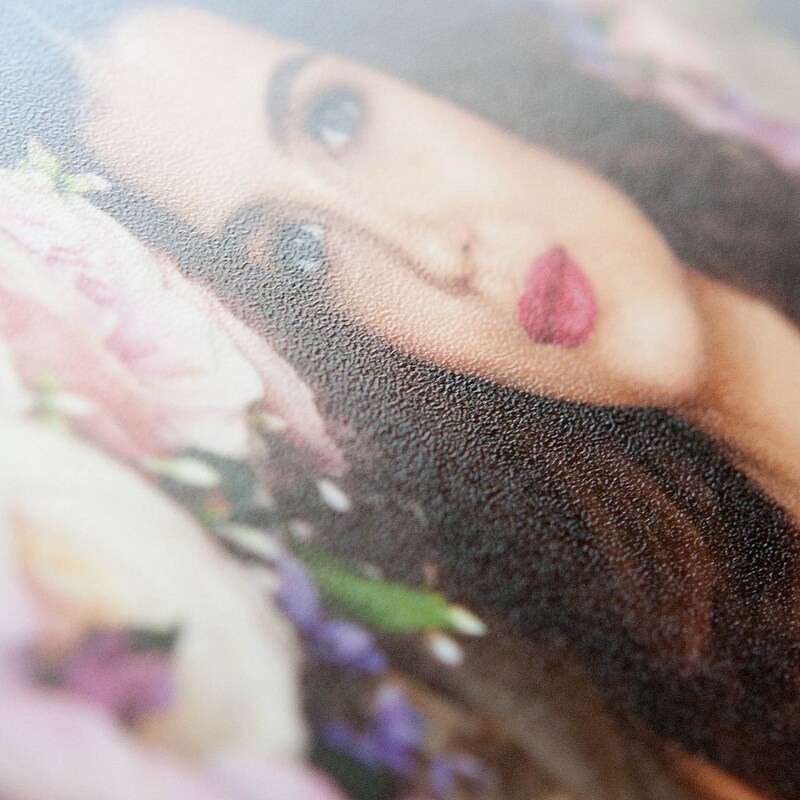 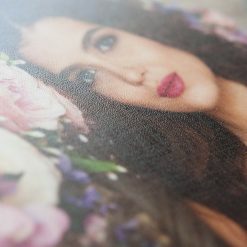 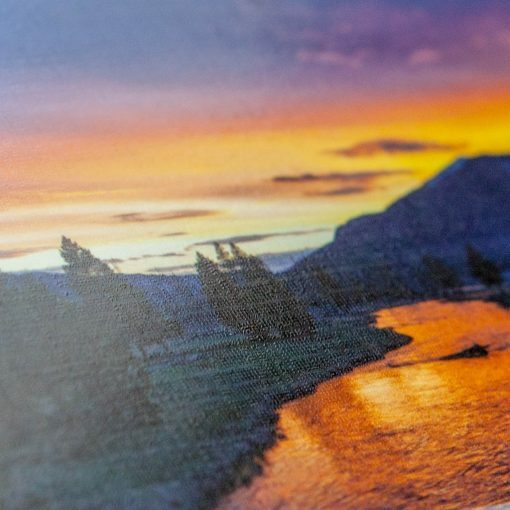 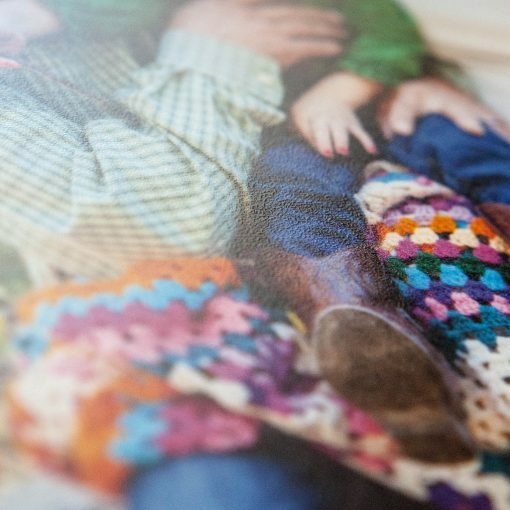 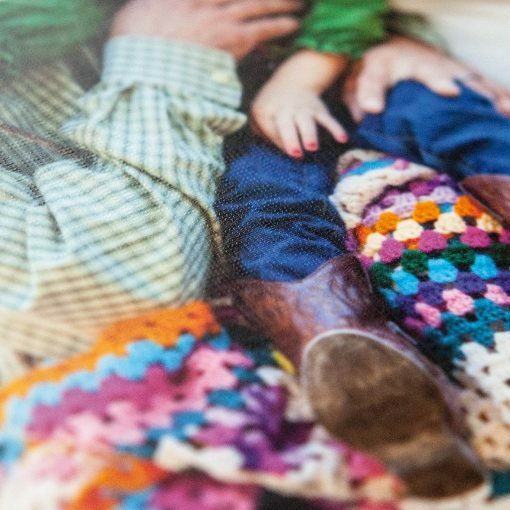 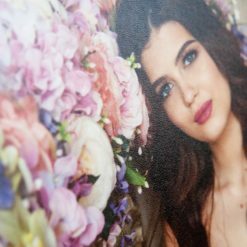 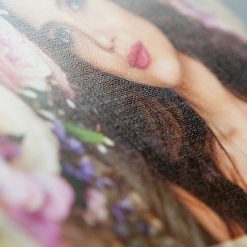 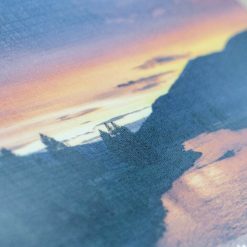 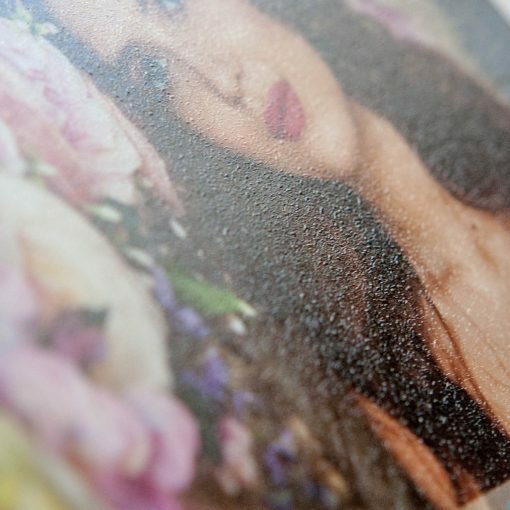 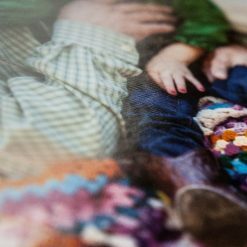 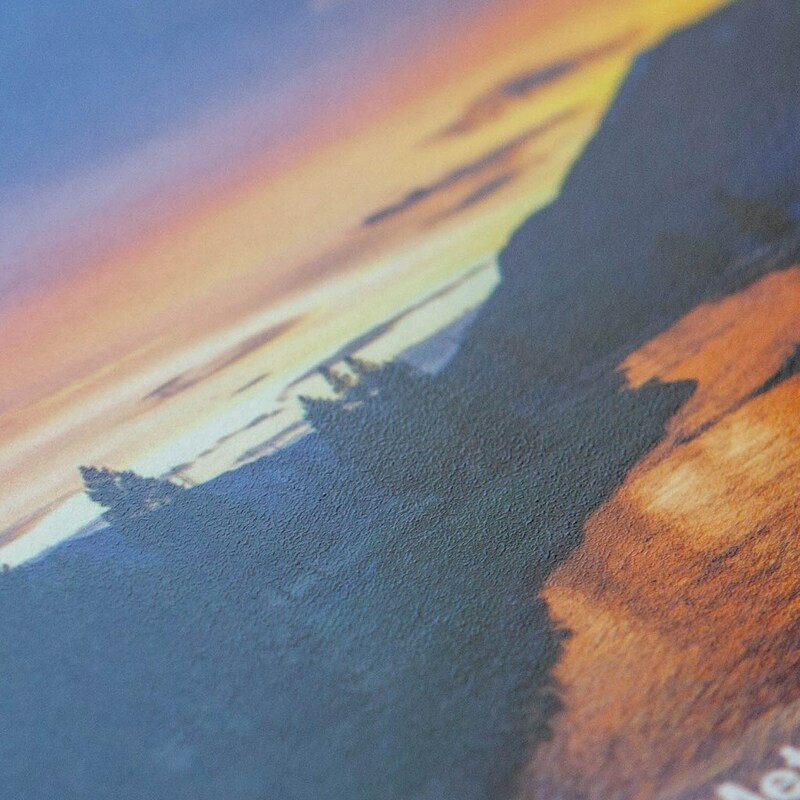 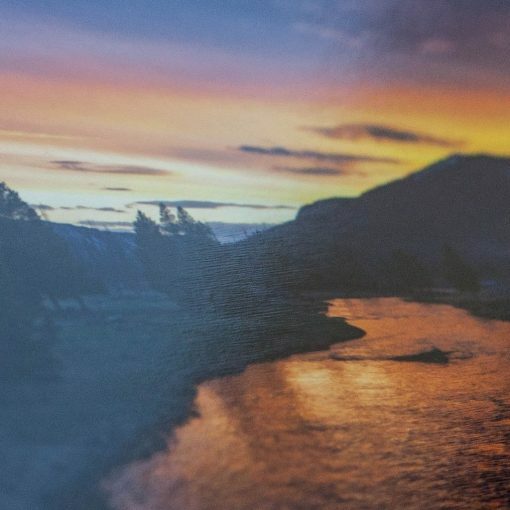 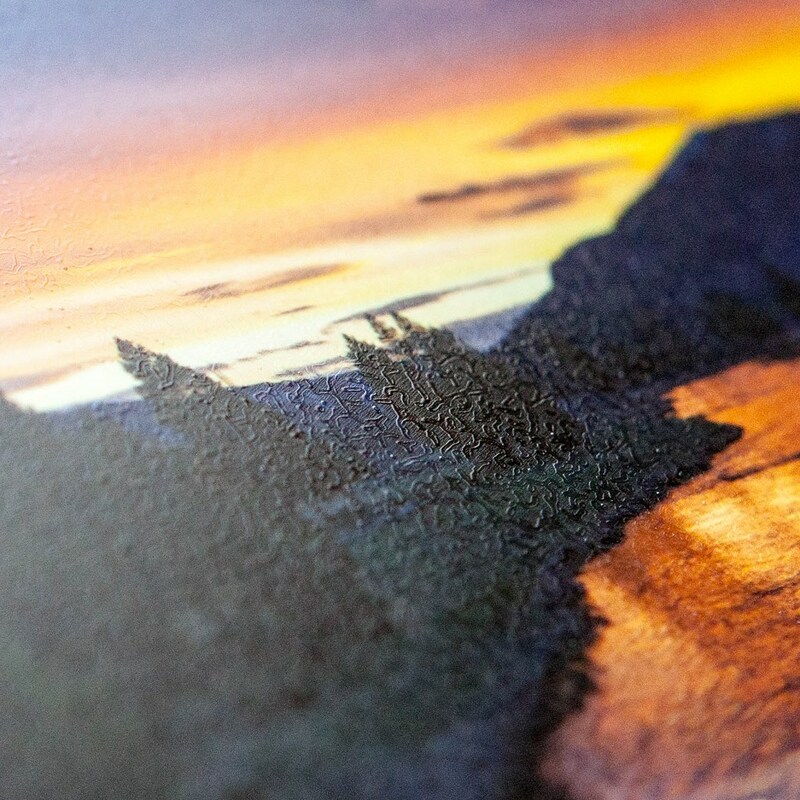 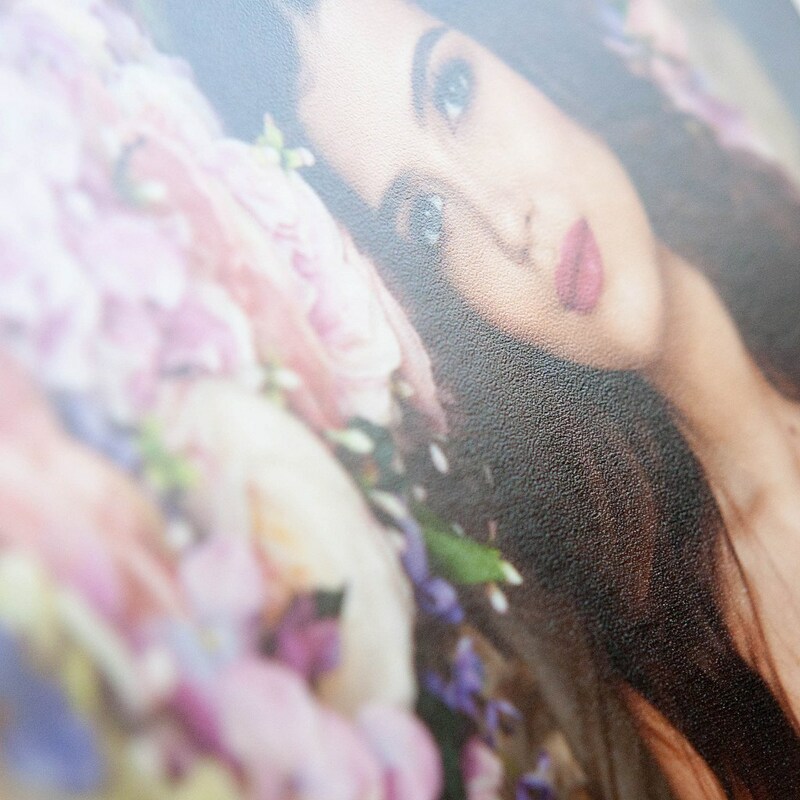 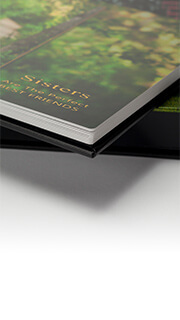 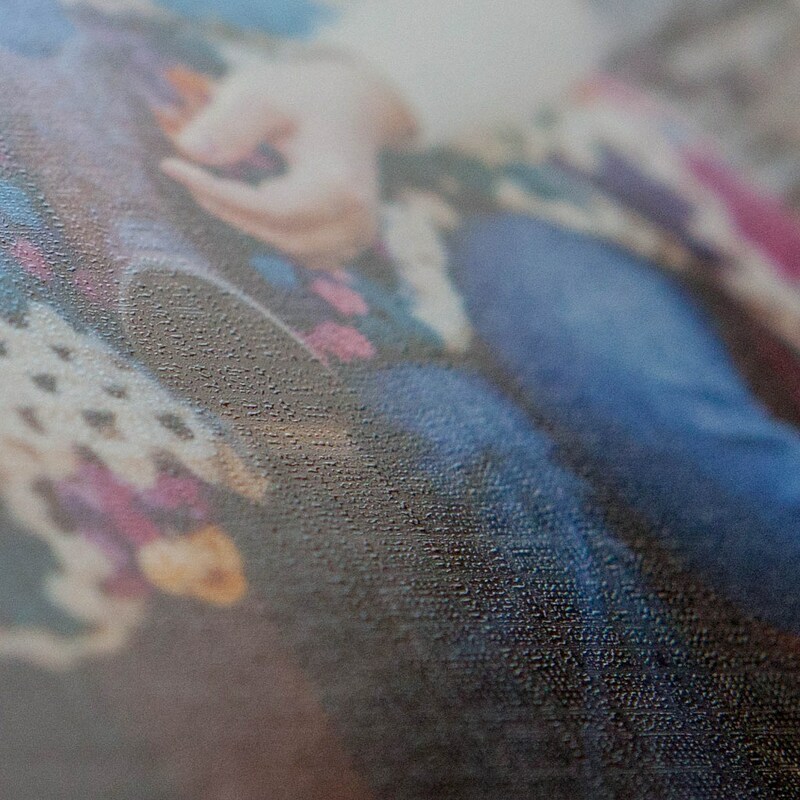 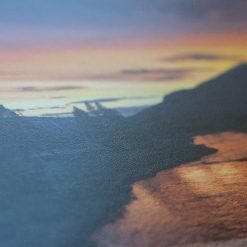 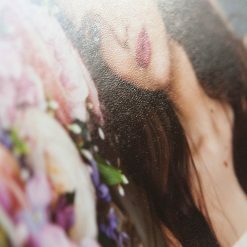 UV Liquid Coating are microns thick which makes them a perfect choice for prints in albums and books where added page thickness is not desired. 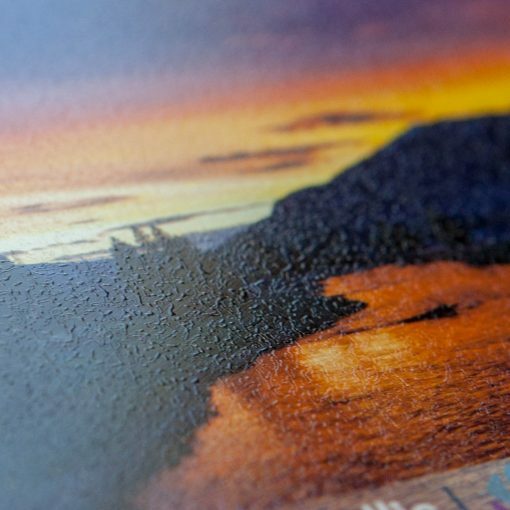 Although not as robust as film laminates, liquid coating offers excellent protection from fingerprints and other contaminants and can be cleaned by gently wiping with a dry or slightly damp (water only) microfiber cloth. Choice of textures include; Smooth, Stipple, Linen and Crystal, in both Gloss and Smooth finishes up to a maximum print size of 20”x30”. 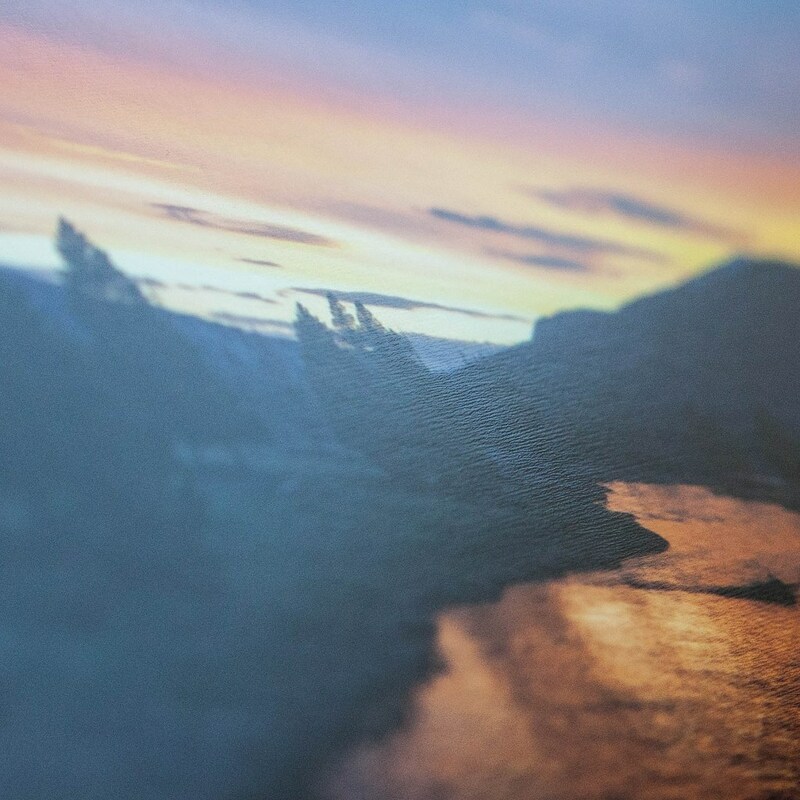 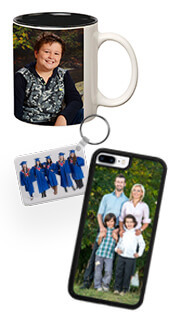 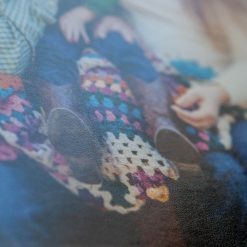 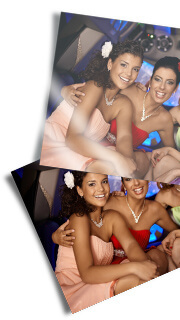 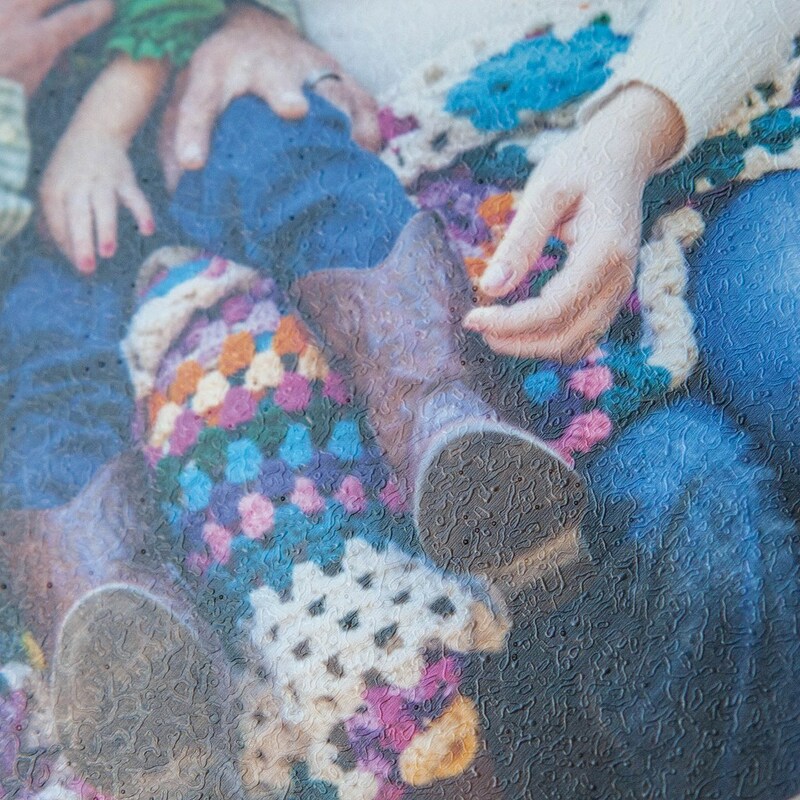 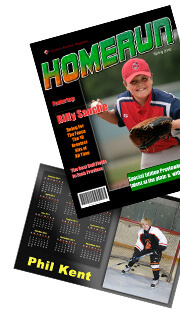 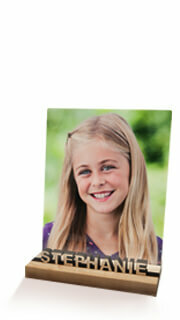 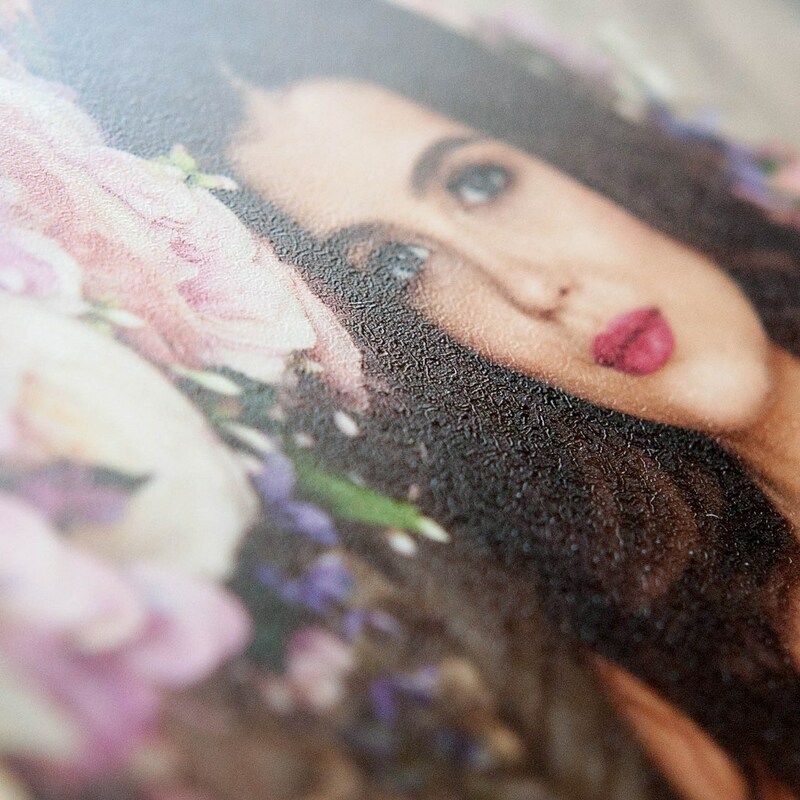 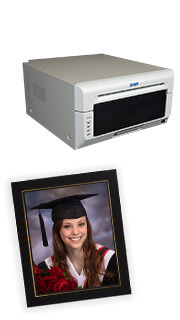 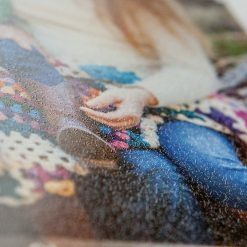 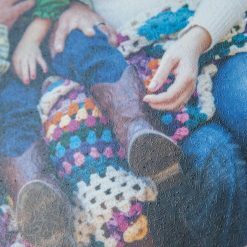 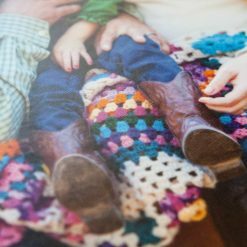 Cleaning UV Coated prints with typical cleaners that are Alcohol based is NOT recommended.